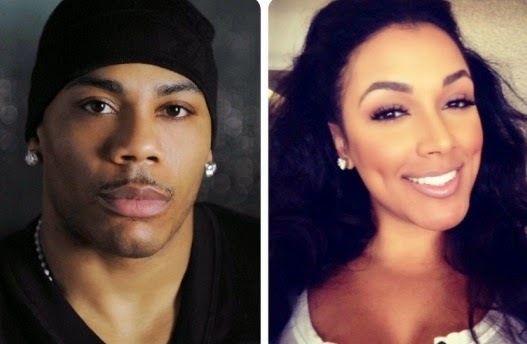 A show chronicling Miss Jackson and her new boyfriend Nelly is set to hit the small screen! Hit the jump for details. The untitled Nelly vehicle, meanwhile, will focus on the rapper navigating his hip-hop career, fashion businessman/co-owner of the NBA’s Charlotte Bobcats and father to his biological children and his late sister’s children, all while balancing a relationship with Miss Jackson, Floyd Mayweather Jr.’s ex-girlfriend. The eight hourlong episodes will, as BET says, offer viewers an all-access pass to Nelly’s life. Nelly will executive produce the Entertainment One series alongside Tara Long, John Morayniss, Howie Miller, David Shaye, Kim McKoy and Shanta Conic and co-executive producer J. Erving. BET ordered eight half hour long episodes and the show has yet to receive a premiere date.